We continue to see God at work as we recover from the natural disaster a few short weeks ago. 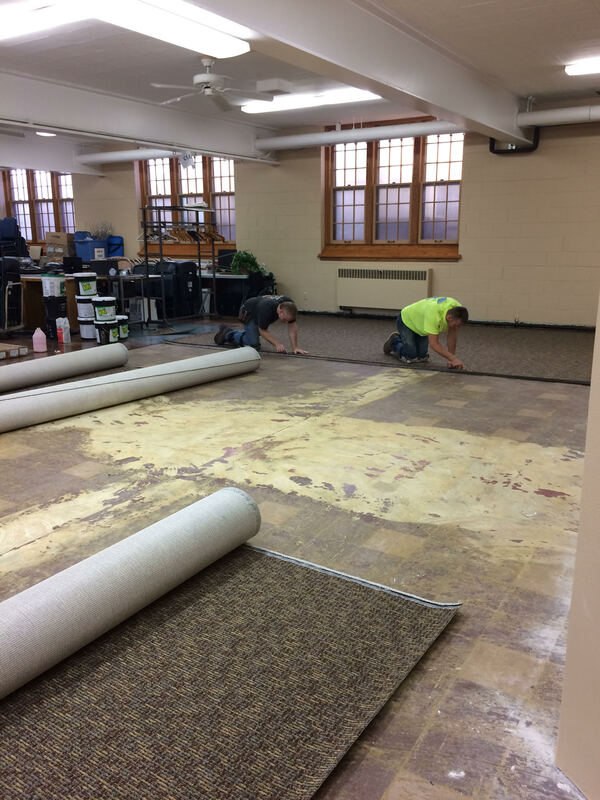 The lower level is starting to look like it did before the flood, and we thank God for all of the staff, volunteers, and work crews that have been diligently attending to God’s house. The lower level will be ready to go on October 8, and t the ministries of St. John’s can continue to Connect, Care, and Share in Christ. In case you missed it in your mail last week, here is a letter from our St. John’s Foundation Board Chairman.